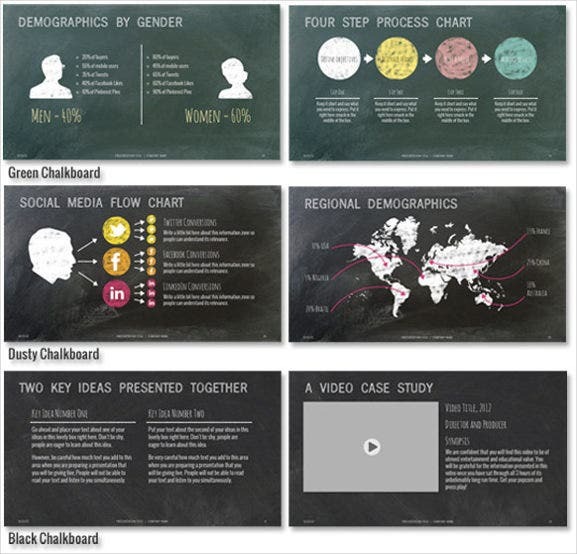 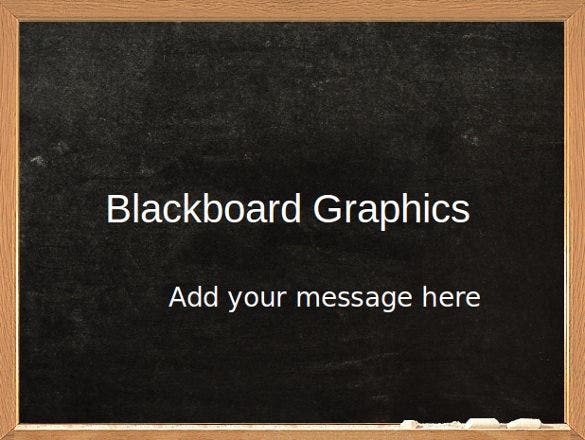 9+ Chalkboard PowerPoint Templates – Free Sample, Example, Format Download! 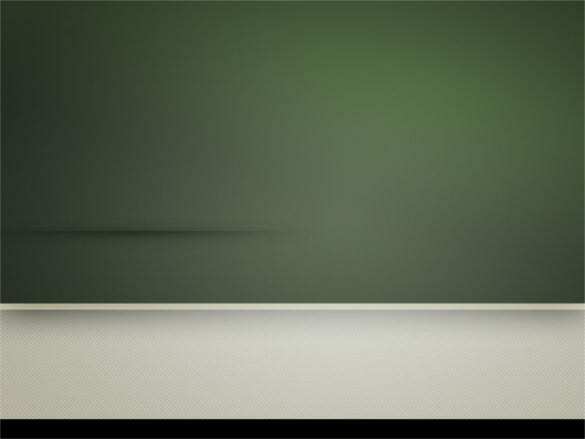 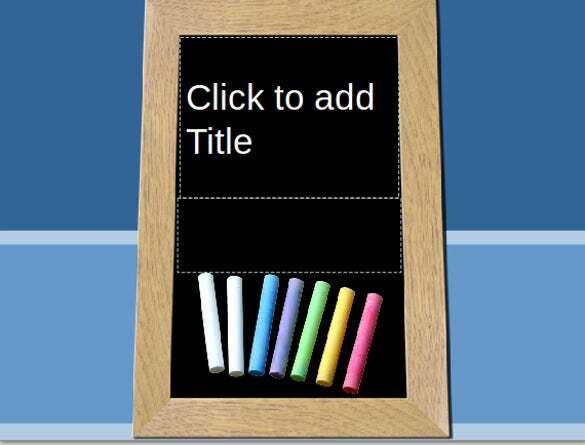 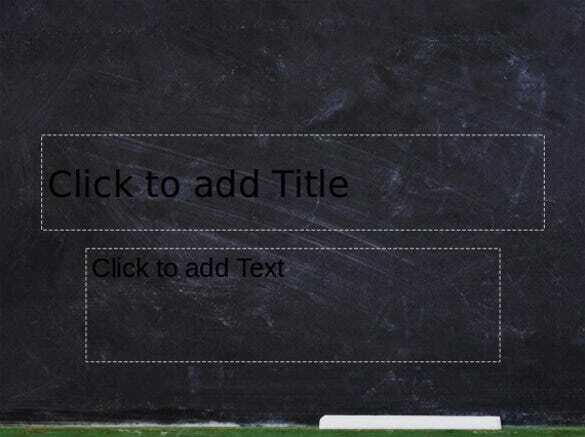 Chalkboard theme designed presentations are gaining wide popularity with teachers. 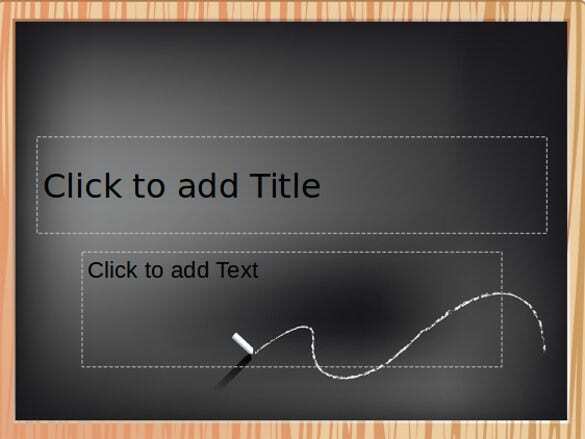 They are easy to make and attractive modifications are possible. 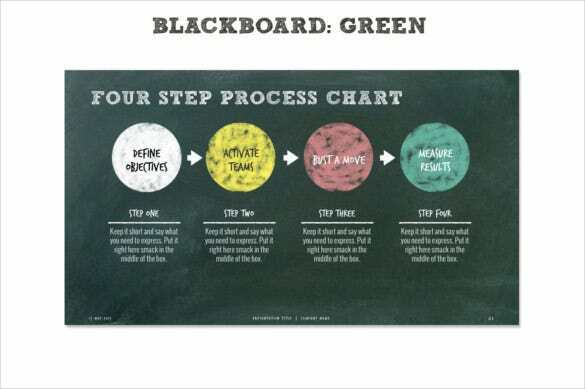 Students can relate to them and this certainly makes the learning process easier. 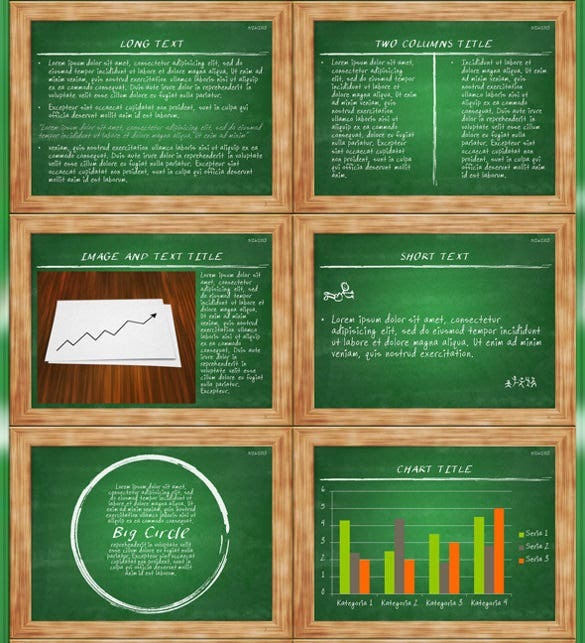 They are used to create tutorial PowerPoint dashboard template and allows use of different animations and fonts to put forward your point in an effective way. 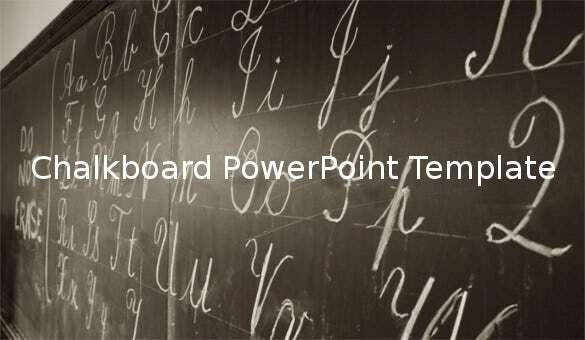 You can now create efficient chalkboard themed PowerPoint presentation for your class using our highly designed chalkboard PowerPoint templates available to you in easy to download PSD format. 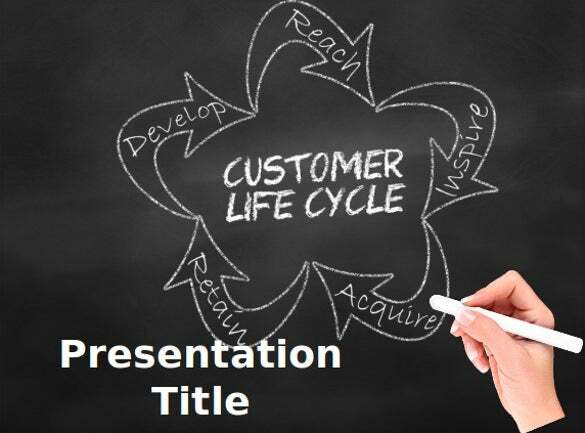 All the PowerPoint templates are highly customizable to suit your needs and requirements.